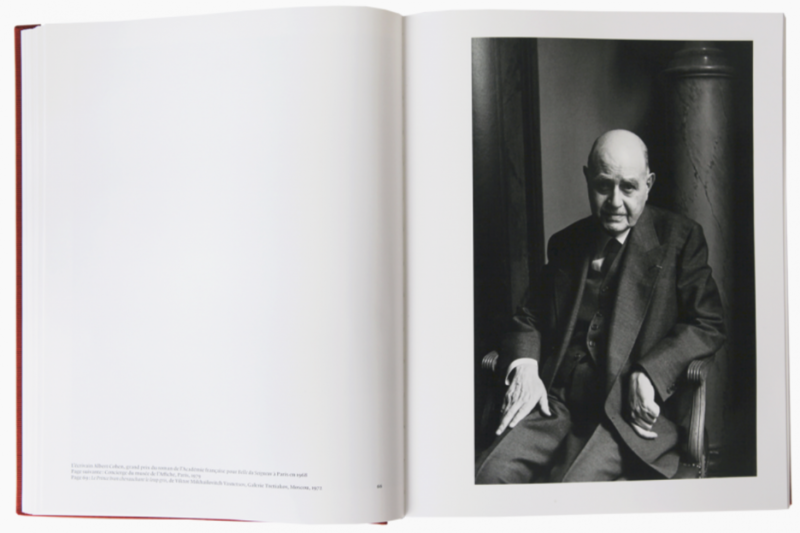 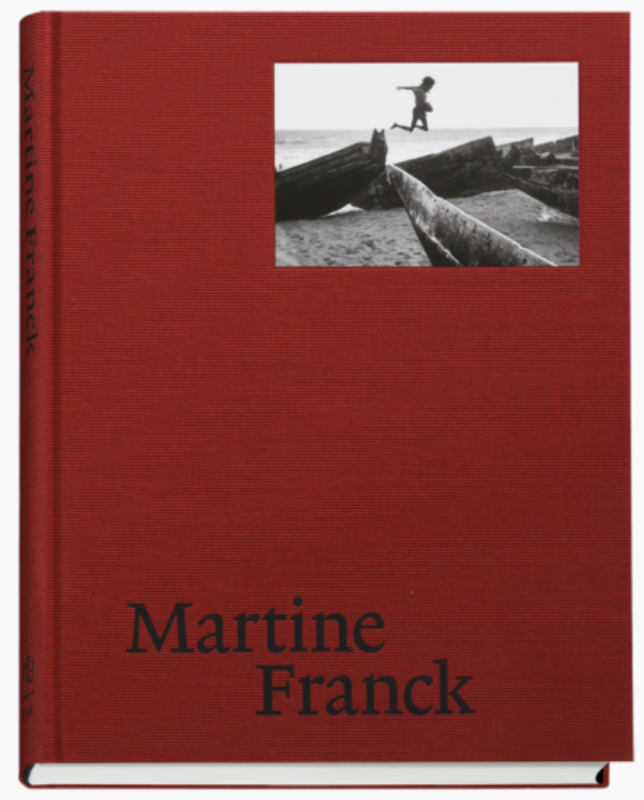 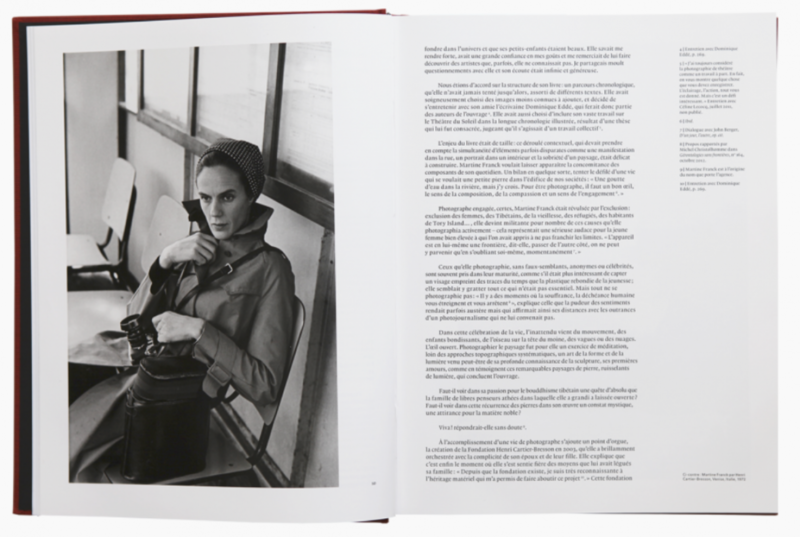 The photographic oeuvre by Martine Franck (Belgium, 1938 - France, 2012) has finally been assembled in this comprehensive monograph, the most exhaustive to date, edited by Agnès Sire, artistic director of the Fondation Henri Cartier-Bresson. 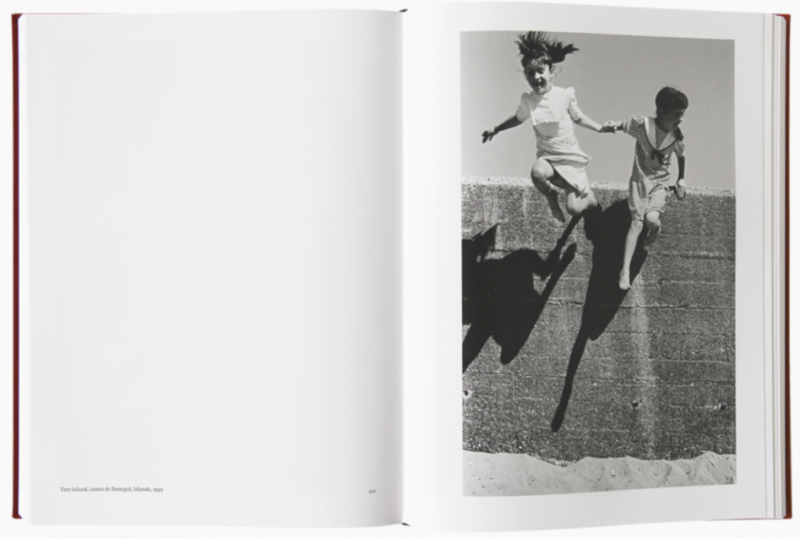 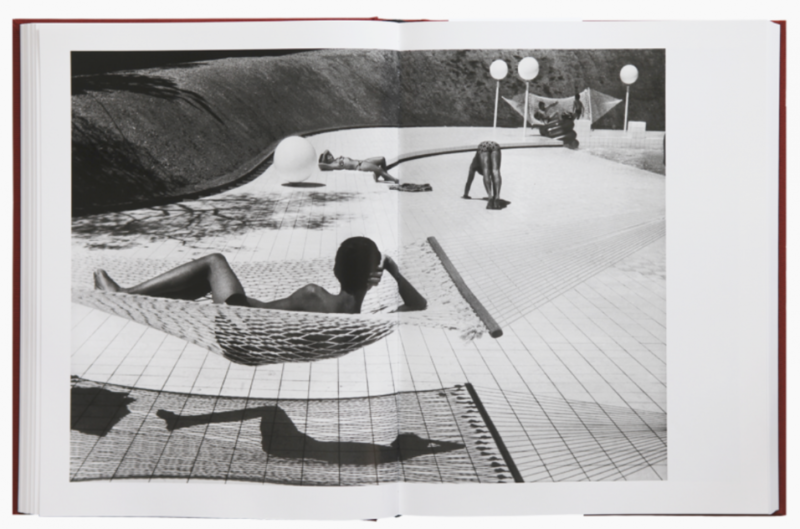 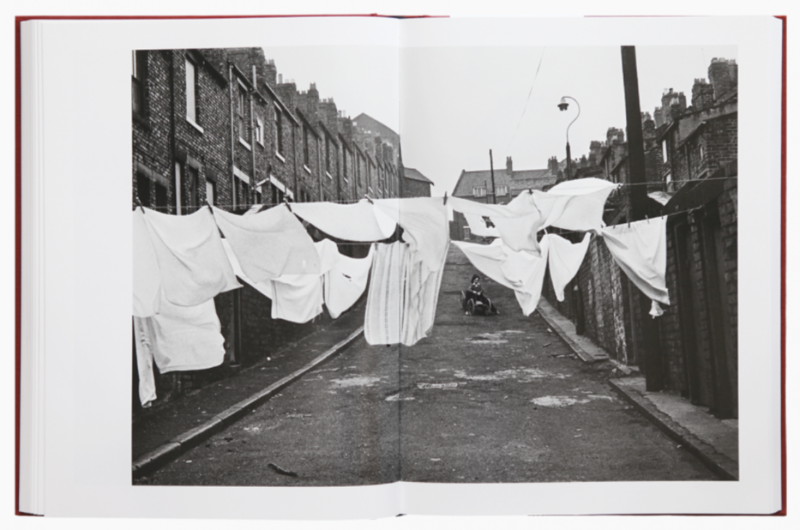 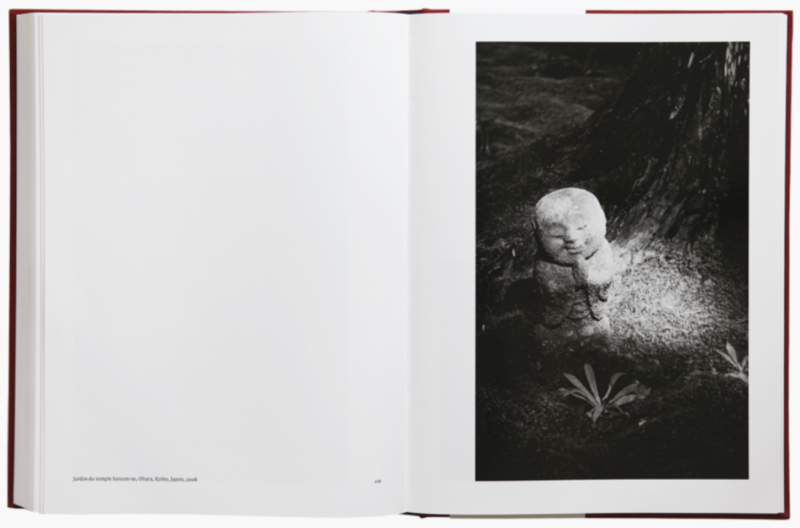 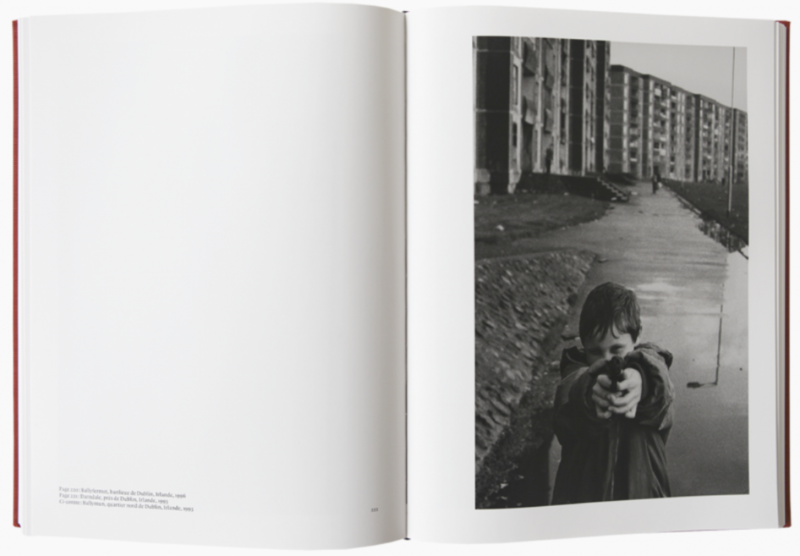 The work on this book has been undertaken in 2011 with Martine Franck. 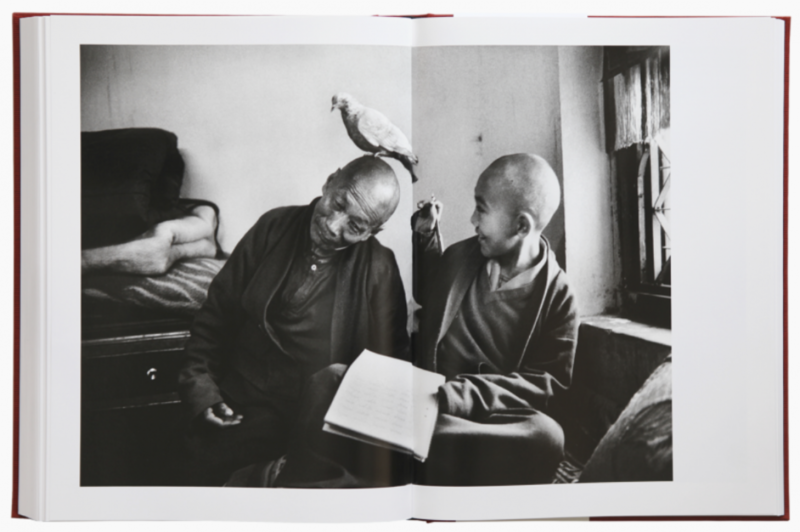 Through a chronological journey, including many unpublished images, the photographer has conceived different chapters spanning her entire life.